Geotab's co-founder Colin Sutherland told attendees of Geotab Connect that the telematics provider is well positioned for disruptive technology changes in the coming years. Sutherland, who is also executive vice president of sales and marketing, told the 900 partners, resellers, and other attendees that the Canadian company recognizes that we're living in "an age of disruption." The conference marked its fourth year with a two-day event at Toronto's Westin Harbour Castle. "We all experience that in our daily lives," Sutherland said on June 12. 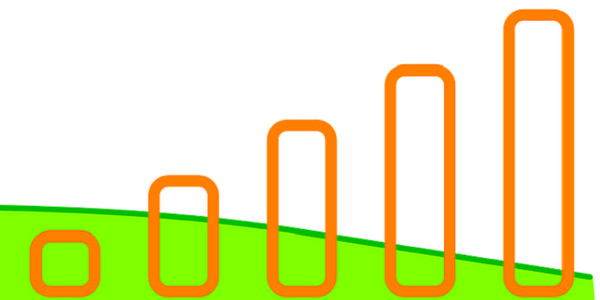 "There are things going on in the world that are disruptive and powered by IoT (Internet of Things). 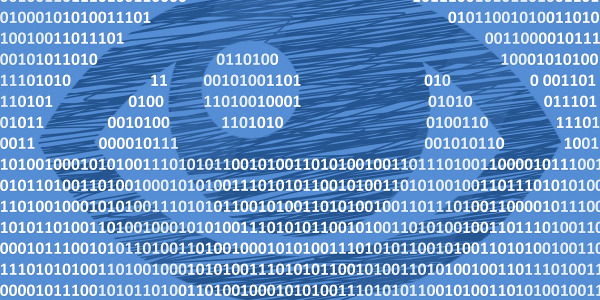 We're a data driver and we’re embracing disruption. It's OK to embrace the disruption, and it's good to be a leader in this space." 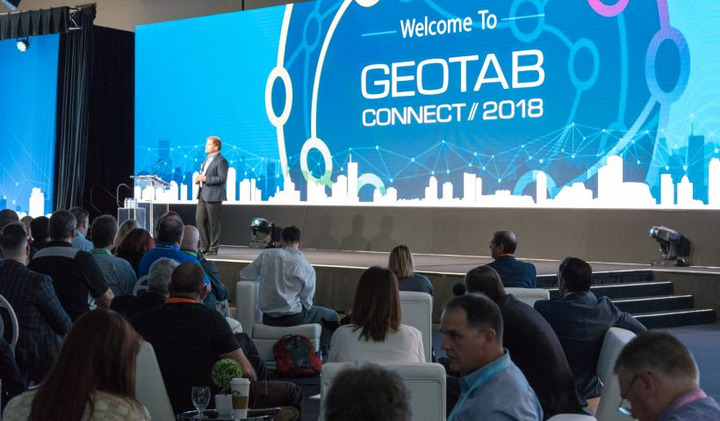 The privately-held Geotab has reached some growth milestones since the 2017 event, including 1.2 million devices connected to its platform and a predicted $250 million in top-line revenue for the year. 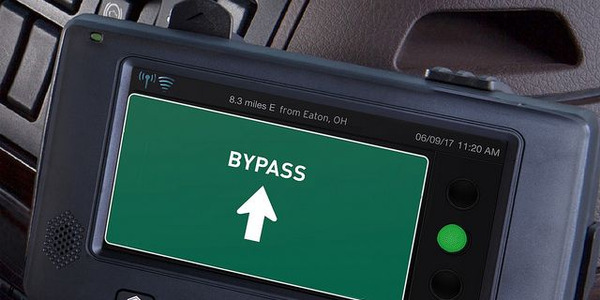 Geotab has seen growth come from its value-added reseller network, the electronic logging device mandate, and partnerships with manufacturers such as Volvo, Mack, and Ford. Commercial fleets continue to purchase telematics hardware and cloud-based software from Geotab for two main reasons – increasing productivity and minimizing damage to lives and property, said Neil Cawse, Geotab's chief executive officer. 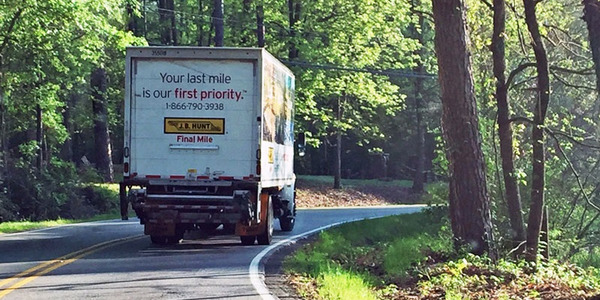 "Telematics is changing the way fleets run," Cawse said. "Our product reduces the likelihood of an accident by 30%. One in 220 accidents involves a fatality, so 65 people are walking around this year because of the Geotab product. " Geotab leaders say they’re ready for several challenges in the years ahead around manufacturer concerns about vehicle cybersecurity, demands for greater data privacy — especially in Europe with the General Data Protection Regulation (GDPR) that passed in late May — and robust operational data from electrified vehicles. These topics were among those from the event's wide-ranging presentations and panels about the evolution of the telematics industry. 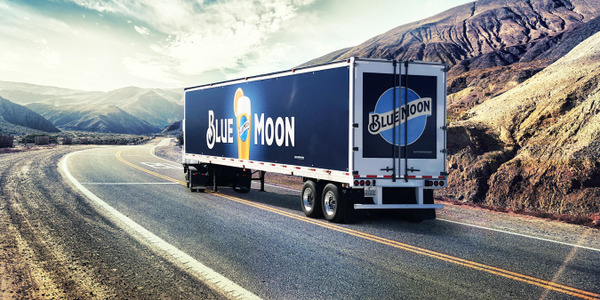 "Telematics as an industry has finally transformed from focus solely on driver behavior solutions to driving operations and supply chain solutions that not only drive cost savings but also top line revenue," said Kimberly Clark, Element Fleet Management vice president of connected solutions product and sales support. 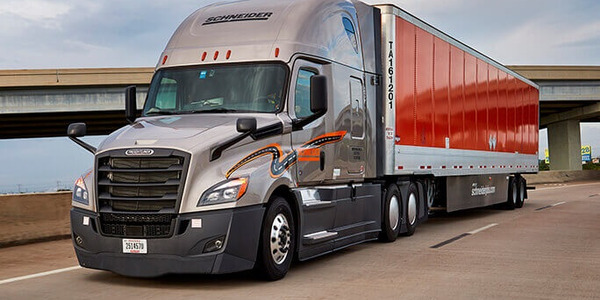 "New optimization solutions are creating dynamic tools, allowing the flexibility needed in operations for scheduling and real-time route changes and planning," Clark said. 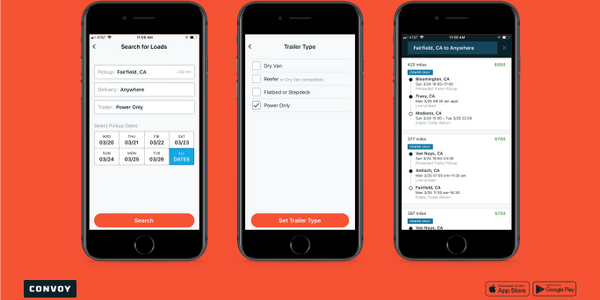 "Integration into CRM systems creates new opportunities for sales fleets to explore connectivity solutions to improve effectiveness analytics. Big data analytics is harnessing the power of vehicle data plus other fleet data to find answers to tough business questions that are not able to be answered through traditional analytical methods." 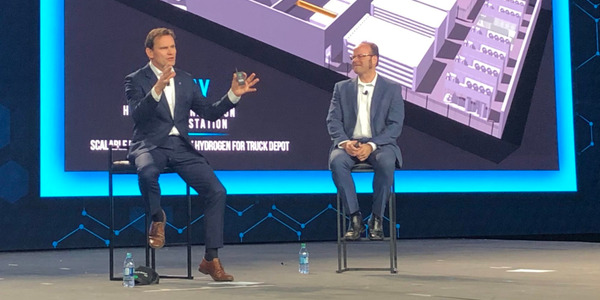 Geotab is positioning itself for what its leaders see as a rising tide of electrified vehicle adoption among commercial and government fleets. 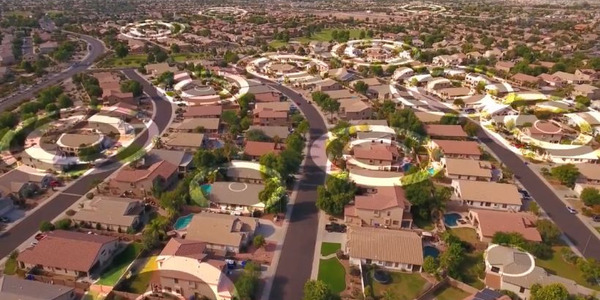 The company announced it had acquired FleetCarma, which has been helping primarily utility fleets manage battery-electric and plug-in hybrid vehicles since 2007. Several Geotab subject-matter experts discussed the company's "neutral vehicle" proposal that would allow third-party app development of vehicles rather than private networks controlled by the manufacturers. In May, the company added a privacy mode to its data collection protocol. To address a movement toward smart cities in which municipalities have begun planning and implementing strategies to improve transportation in their jurisdiction, Geotab launched a data website as a resource in that effort. "The future of telematics will require the ability to read and respond to electric vehicles and the electric charging infrastructure," said Norma Havens, co-national sales manager with reseller USA Fleet Solutions. "That is a key step to the next phase of A.I. integration into vehicles. The ability to use the data to affect change within a fleet operations and company- or agency-wide will open up opportunities we cannot even imagine today."